- WrestleMania 34 has concluded this past weekend and WWE fans can expect the DVD to be hitting shelves fairly soon. A report from WrestlingDVDNetwork reveals that the DVD will not be including this year’s WWE Hall Of Fame ceremony. The Hall Of Fame event ran nearly four and a half hours this year. In its place, the DVD will include the episode of Monday Night RAW the night after WrestleMania 34. 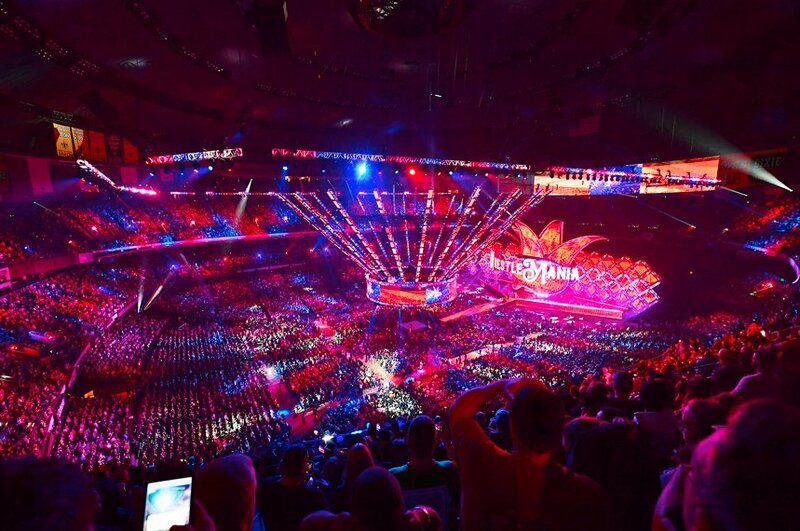 The Hall Of Fame ceremony has been included in all WrestleMania DVDs since 2005. It should also be noted that all matches from the pre-show will be included in the DVD, as opposed to last year.